The Games on Demand version supports English, French, Italian, German, Spanish, Russian, Japanese, Korean. A dream collaboration between the two biggest fighting game franchises is now a reality! A deluge of highly demanded characters join the fray in this tag team-based game! Street Fighter fans, Tekken fans and of course gamers of all kinds can enjoy the new, easy-to-understand battle system. 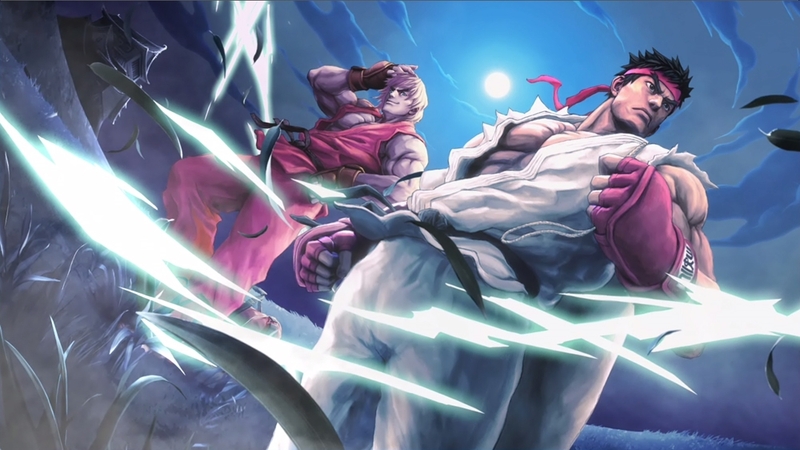 A new era in the history of fighting games is about to begin with STREET FIGHTER X TEKKEN! A special color pack (4-color set) for character color customization. This pack features a special version of warm and sparkly colors! Note: This add-on is exclusive content for STREET FIGHTER X TEKKEN. Adds more options to the Combo Editor for even more new and original combos! Freely control the interval between moves in quick combos, and if your quick combo is blocked you'll be able to cancel the combo! Note: This add-on is exclusive content for STREET FIGHTER X TEKKEN. The expansion can only be after the Combo Editor has been purchased. In the 5th release of Season 4, this pack includes 10 Boost Gems exclusively for Street Fighter characters. This is a pack featuring various activation effects across all genres. Note: If you would like to see the effects of the Gems individually before purchase, you can view them in-game from the Gem List within the Store, or from Gem Unit in the Customize menu. 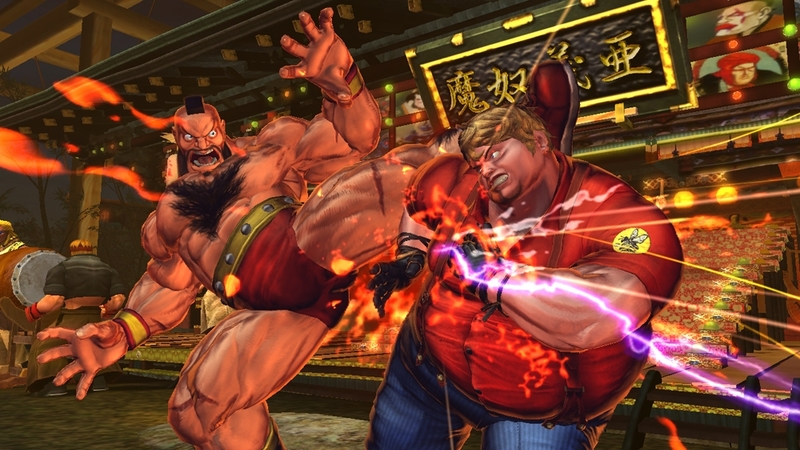 This add-on is exclusive content for STREET FIGHTER X TEKKEN. The effects of the Gems may be subject to change. In the 4th release of Season 4, this pack includes 10 Boost Gems exclusively for Street Fighter characters. This is a pack featuring various activation effects across all genres. Note: If you would like to see the effects of the Gems individually before purchase, you can view them in-game from the Gem List within the Store, or from Gem Unit in the Customize menu. This add-on is exclusive content for STREET FIGHTER X TEKKEN. The effects of the Gems may be subject to change. In the 4th release of Season 4, this pack includes 10 Boost Gems exclusively for Tekken characters. This is a pack featuring various activation effects across all genres. Note: If you would like to see the effects of the Gems individually before purchase, you can view them in-game from the Gem List within the Store, or from Gem Unit in the Customize menu. 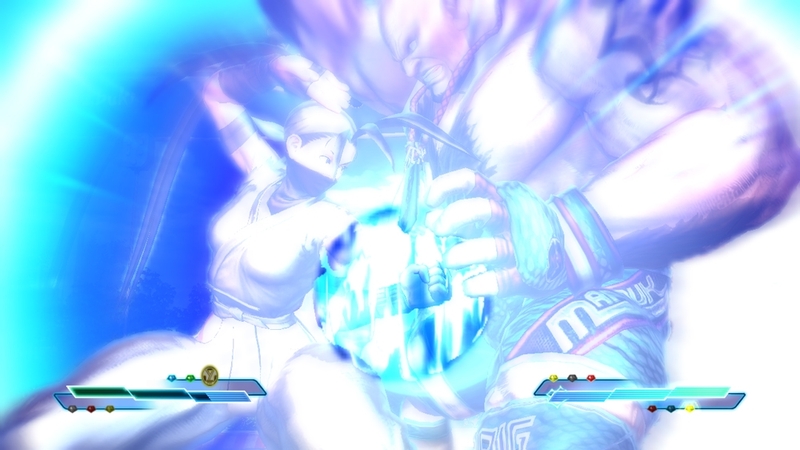 This add-on is exclusive content for STREET FIGHTER X TEKKEN. The effects of the Gems may be subject to change. In the 6th release of Season 4, this pack includes 10 Boost Gems exclusively for Tekken characters. This is a pack featuring various activation effects across all genres. Note: If you would like to see the effects of the Gems individually before purchase, you can view them in-game from the Gem List within the Store, or from Gem Unit in the Customize menu. This add-on is exclusive content for STREET FIGHTER X TEKKEN. The effects of the Gems may be subject to change. In the 6th release of Season 4, this pack includes 10 Boost Gems exclusively for Street Fighter characters. This is a pack featuring various activation effects across all genres. Note: If you would like to see the effects of the Gems individually before purchase, you can view them in-game from the Gem List within the Store, or from Gem Unit in the Customize menu. This add-on is exclusive content for STREET FIGHTER X TEKKEN. The effects of the Gems may be subject to change. In the 5th release of Season 4, this pack includes 10 Boost Gems exclusively for Tekken characters. This is a pack featuring various activation effects across all genres. Note: If you would like to see the effects of the Gems individually before purchase, you can view them in-game from the Gem List within the Store, or from Gem Unit in the Customize menu. This add-on is exclusive content for STREET FIGHTER X TEKKEN. The effects of the Gems may be subject to change. In the 2nd release of Season 4, this pack includes 10 Boost Gems exclusively for Tekken characters. This is a pack featuring various activation effects across all genres. Note: If you would like to see the effects of the Gems individually before purchase, you can view them in-game from the Gem List within the Store, or from Gem Unit in the Customize menu. 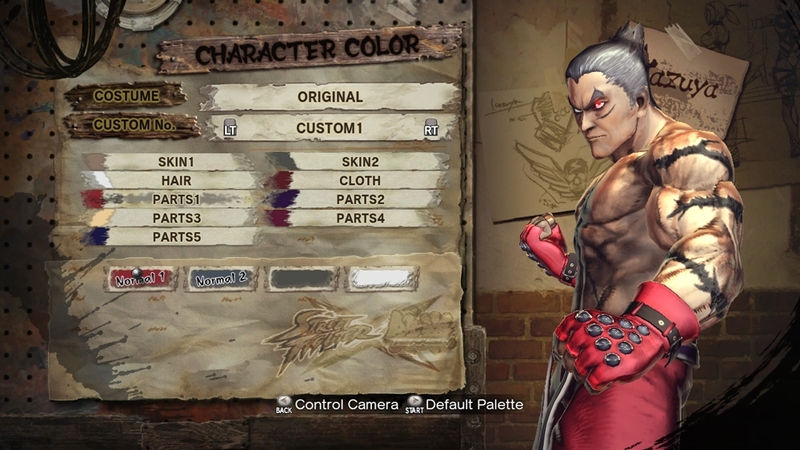 This add-on is exclusive content for STREET FIGHTER X TEKKEN. The effects of the Gems may be subject to change. In the 1st release of Season 4, this pack includes 10 Boost Gems exclusively for Tekken characters. 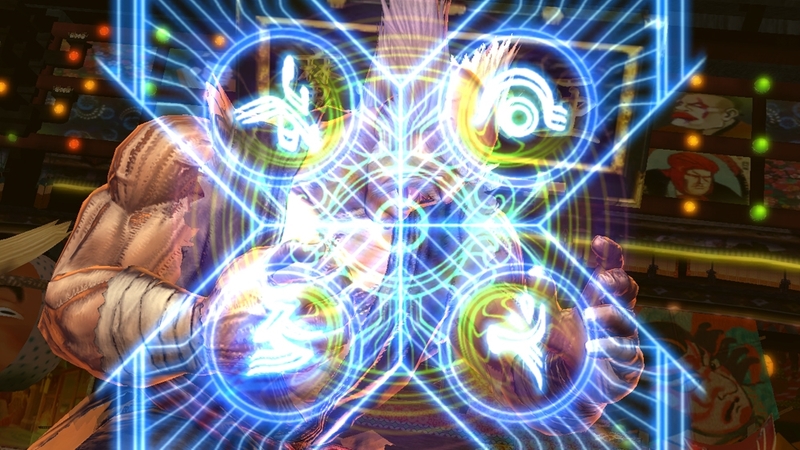 This is a pack featuring various activation effects across all genres. Note: If you would like to see the effects of the Gems individually before purchase, you can view them in-game from the Gem List within the Store, or from Gem Unit in the Customize menu. 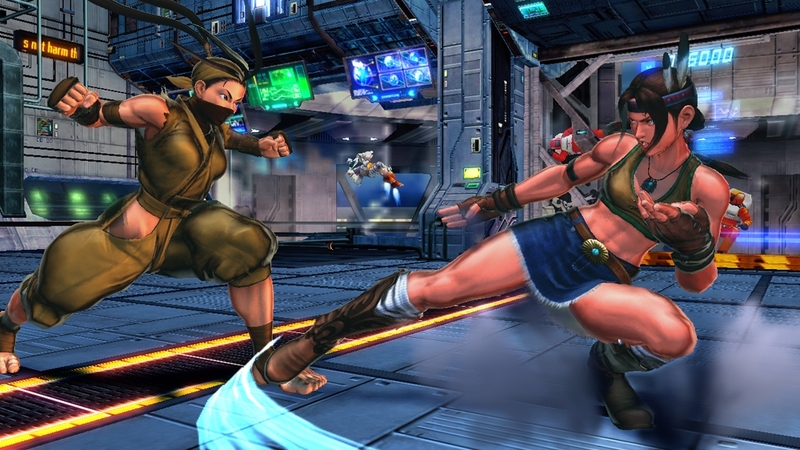 This add-on is exclusive content for STREET FIGHTER X TEKKEN. The effects of the Gems may be subject to change. 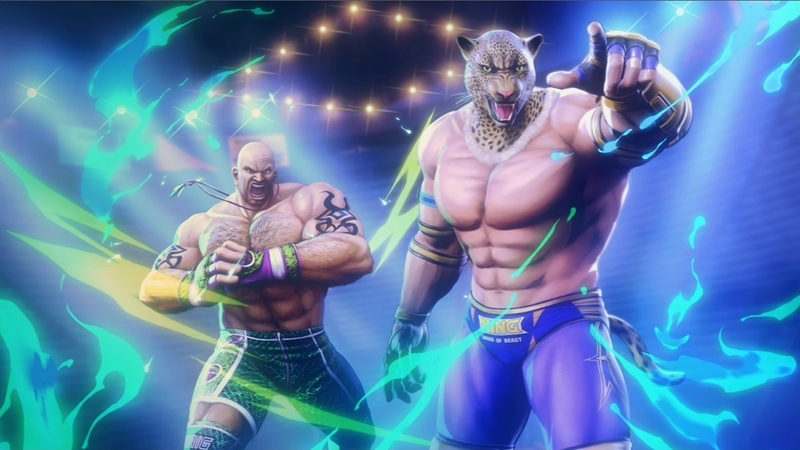 In the 3rd release of Season 4, this pack includes 10 Boost Gems exclusively for Tekken characters. This is a pack featuring various activation effects across all genres. Note: If you would like to see the effects of the Gems individually before purchase, you can view them in-game from the Gem List within the Store, or from Gem Unit in the Customize menu. 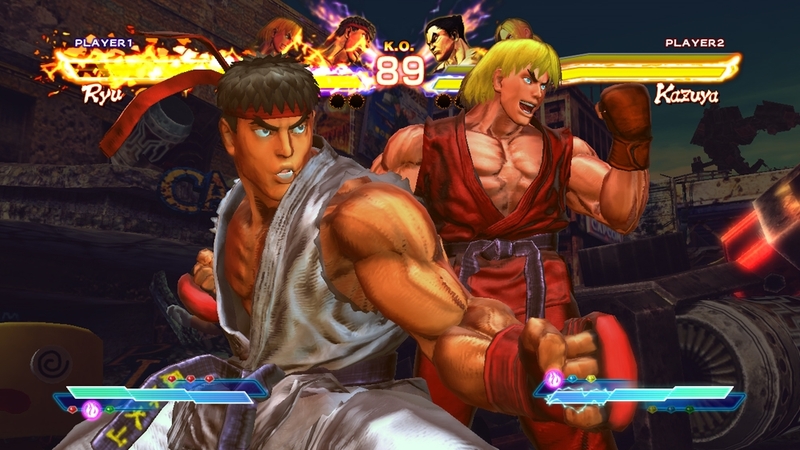 This add-on is exclusive content for STREET FIGHTER X TEKKEN. The effects of the Gems may be subject to change. The 10th color pack (4-color set) for character color customization. Note: This add-on is exclusive content for STREET FIGHTER X TEKKEN. In the 3rd release of Season 4, this pack includes 10 Boost Gems exclusively for Street Fighter characters. This is a pack featuring various activation effects across all genres. Note: If you would like to see the effects of the Gems individually before purchase, you can view them in-game from the Gem List within the Store, or from Gem Unit in the Customize menu. 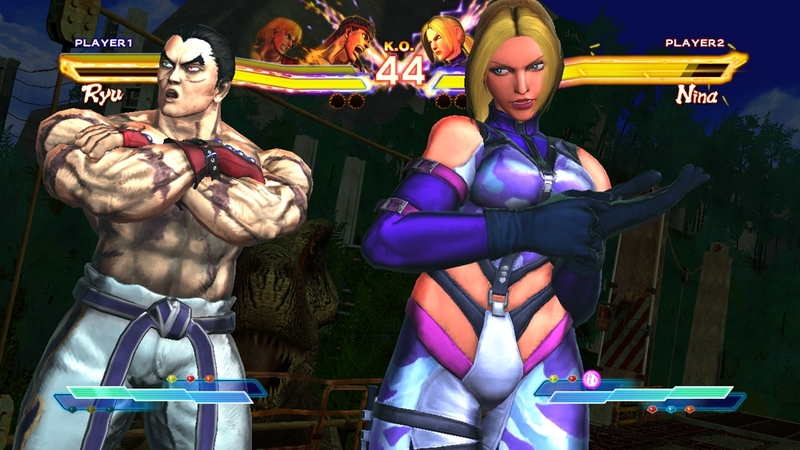 This add-on is exclusive content for STREET FIGHTER X TEKKEN. The effects of the Gems may be subject to change. In the 1st release of Season 4, this pack includes 10 Boost Gems exclusively for Street Fighter characters. This is a pack featuring various activation effects across all genres. Note: If you would like to see the effects of the Gems individually before purchase, you can view them in-game from the Gem List within the Store, or from Gem Unit in the Customize menu. 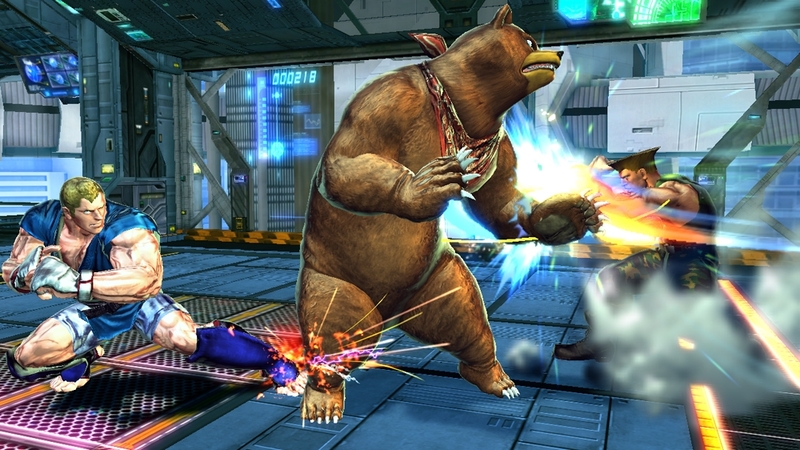 This add-on is exclusive content for STREET FIGHTER X TEKKEN. The effects of the Gems may be subject to change. This Gem is great for intermediate and advanced players. This Assist Gem can be used by all characters. Increase the damage dealt from counter hits! Note: If you would like to see the effects of the Gems individually before purchase, you can view them in-game from the Gem List within the Store, or from Gem Unit in the Customize menu. This add-on is exclusive content for STREET FIGHTER X TEKKEN. The effects of the Gems may be subject to change. In the 2nd release of Season 4, this pack includes 10 Boost Gems exclusively for Street Fighter characters. This is a pack featuring various activation effects across all genres. Note: If you would like to see the effects of the Gems individually before purchase, you can view them in-game from the Gem List within the Store, or from Gem Unit in the Customize menu. 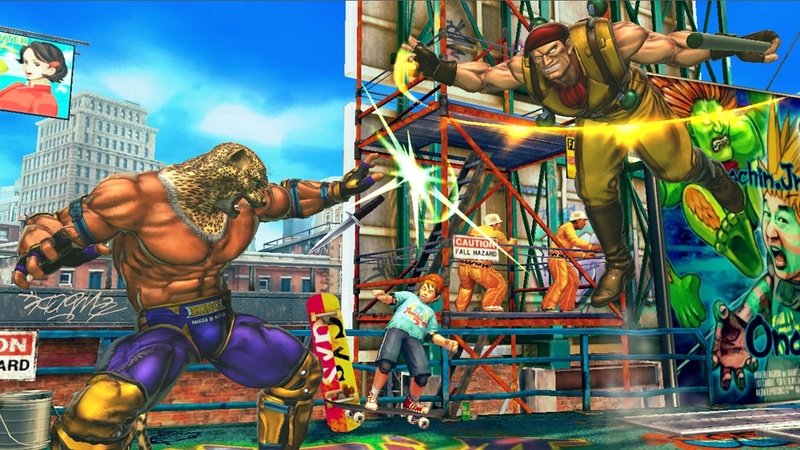 This add-on is exclusive content for STREET FIGHTER X TEKKEN. The effects of the Gems may be subject to change. In the 4th release of Season 3, this pack includes 10 Boost Gems exclusively for Street Fighter characters. These Gems activate upon a Quick Recovery or front-rolling recovery. Note: If you would like to see the effects of the Gems individually before purchase, you can view them in-game from the Gem List within the Store, or from Gem Unit in the Customize menu. 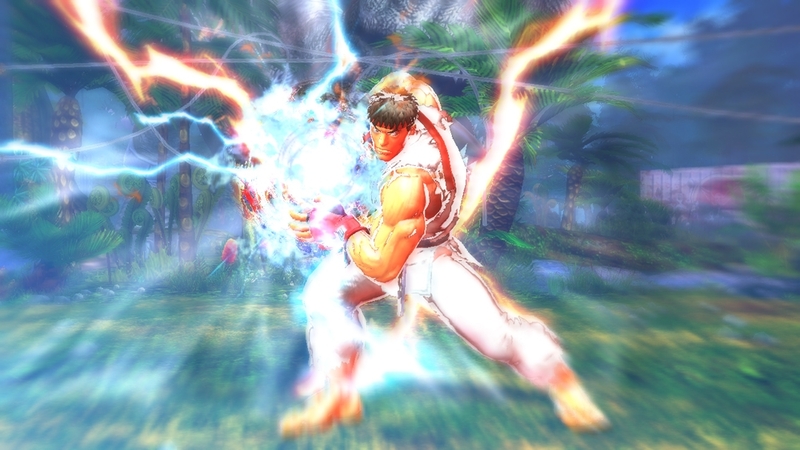 This add-on is exclusive content for STREET FIGHTER X TEKKEN. The effects of the Gems may be subject to change. In the 5th release of Season 3, this pack includes 10 Boost Gems exclusively for Tekken characters. These Gems activate based on your opponent's movements. Note: If you would like to see the effects of the Gems individually before purchase, you can view them in-game from the Gem List within the Store, or from Gem Unit in the Customize menu. 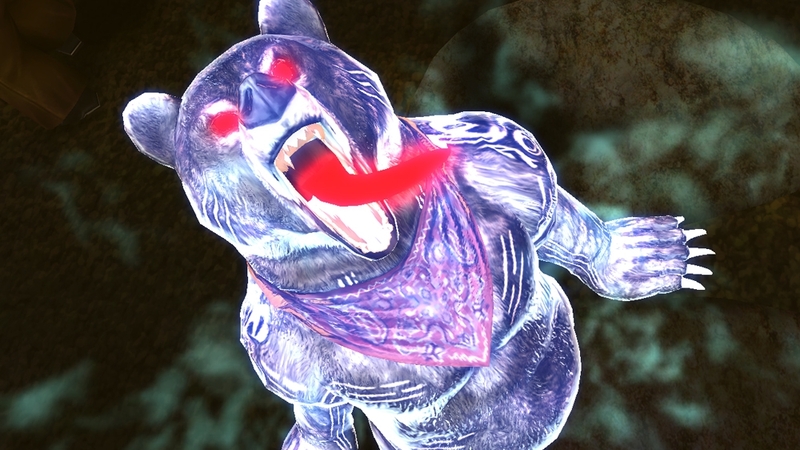 This add-on is exclusive content for STREET FIGHTER X TEKKEN. The effects of the Gems may be subject to change. In the 5th release of Season 3, this pack includes 10 Boost Gems exclusively for Street Fighter characters. These Gems activate in all types of situations. Note: If you would like to see the effects of the Gems individually before purchase, you can view them in-game from the Gem List within the Store, or from Gem Unit in the Customize menu. This add-on is exclusive content for STREET FIGHTER X TEKKEN. The effects of the Gems may be subject to change. In the 6th release of Season 3, this pack includes 10 Boost Gems exclusively for Tekken characters. These Gems activate upon performing throw escapes, reversals, and other counter-attacks. Note: If you would like to see the effects of the Gems individually before purchase, you can view them in-game from the Gem List within the Store, or from Gem Unit in the Customize menu. 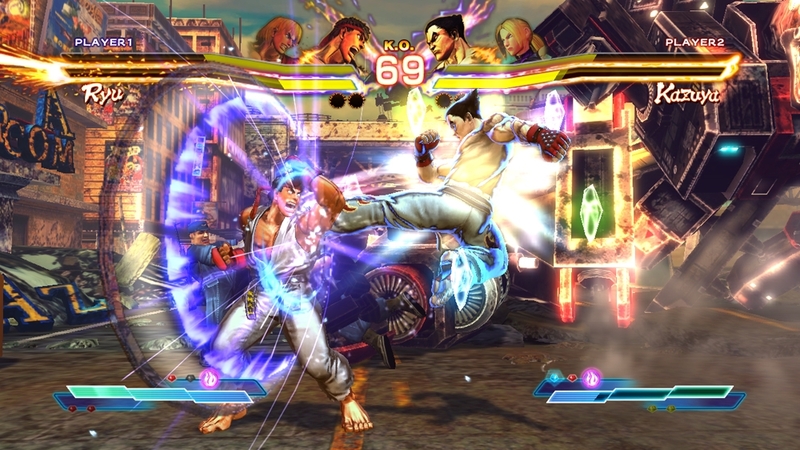 This add-on is exclusive content for STREET FIGHTER X TEKKEN. The effects of the Gems may be subject to change. In the 4th release of Season 3, this pack includes 10 Boost Gems exclusively for Tekken characters. If you are being the aggressor in a match, as you attack the effects will activate. Note: If you would like to see the effects of the Gems individually before purchase, you can view them in-game from the Gem List within the Store, or from Gem Unit in the Customize menu. This add-on is exclusive content for STREET FIGHTER X TEKKEN. The effects of the Gems may be subject to change. In the 6th release of Season 3, this pack includes 10 Boost Gems exclusively for Street Fighter characters. These Gems activate as you are on the defensive but looking for your chance to strike. Note: If you would like to see the effects of the Gems individually before purchase, you can view them in-game from the Gem List within the Store, or from Gem Unit in the Customize menu. This add-on is exclusive content for STREET FIGHTER X TEKKEN. The effects of the Gems may be subject to change. The 9th color pack (4-color set) for character color customization. Note: This add-on is exclusive content for STREET FIGHTER X TEKKEN. 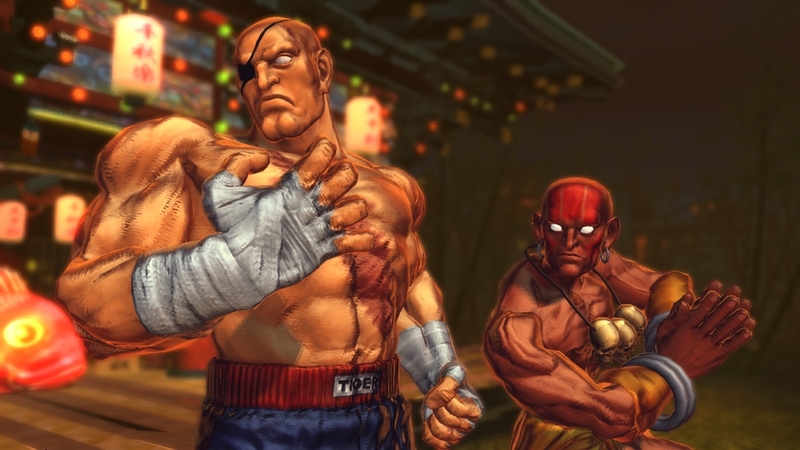 A little known fact about Sagat is that he is a skillful swimmer and diver. Apparently diving is also an exercise in concentration... Note: This add-on is exclusive content for STREET FIGHTER X TEKKEN. Alternate costumes for the 19 Street Fighter characters. Characters Included: Ryu, Ken, Chun-Li, Cammy, Guile, Abel, Dhalsim, Sagat, Rolento, Ibuki, Poison, Hugo, Rufus, Zangief, Vega, Balrog, Bison, Juri, Akuma Note: This add-on is exclusive content for STREET FIGHTER X TEKKEN. Please be careful not to purchase the same costume twice. Body swapping one too many times has lead to the rapid deterioration of his current body. M.Bison looks like one of the living dead... Note: This add-on is exclusive content for STREET FIGHTER X TEKKEN. Triumphantly returning to his hometown, Marduk's friends prepare the celebratory bash of a lifetime. They give him these clothes in preparation for the party. Note: This add-on is exclusive content for STREET FIGHTER X TEKKEN. Alternate costumes for the 19 Tekken characters. 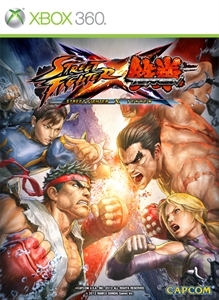 Characters Included: Kazuya, Nina, Asuka, Lili, Heihachi, Kuma, Paul, Law, King, Marduk, Hwoarang, Steve, Bob, Julia, Yoshimitsu, Raven, Jin, Xiaoyu, Ogre Note: This add-on is exclusive content for STREET FIGHTER X TEKKEN. Please be careful not to purchase the same costume twice. This is JACK-X's temporary replacement body for when he is undergoing repairs. It has a certain old school charm to it. Note: This add-on is exclusive content for STREET FIGHTER X TEKKEN. This add-on content can only be used if the additional character pack has been purchased. Apparently Juri was tasked with a mission that took place in a hospital, so she decided to dress for the part. Time for your medicine... Note: This add-on is exclusive content for STREET FIGHTER X TEKKEN.